With seismic retrofit complete, Sherith Israel again on solid ground – J. 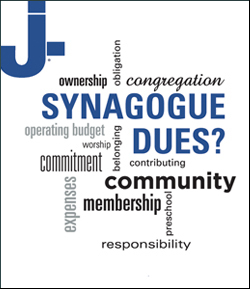 Many of those in attendance on Jan. 25 had contributed to wiping out the massive debt the synagogue had incurred for the retrofit, including Denise Sobel, whose matching gift of $375,000 helped wrap up a nearly 15-year-long fundraising effort. 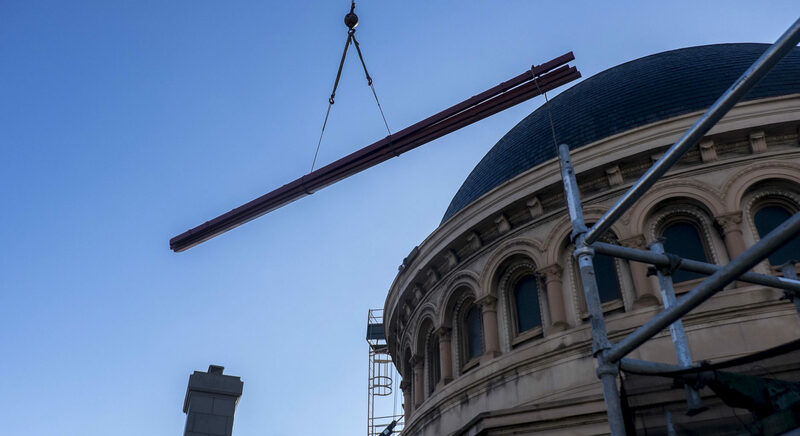 The $16 million, seven-year retrofit was completed in June 2017, but congregation president Craig Etlin said that Sherith Israel was still more than $1 million short of covering the total cost at that point. 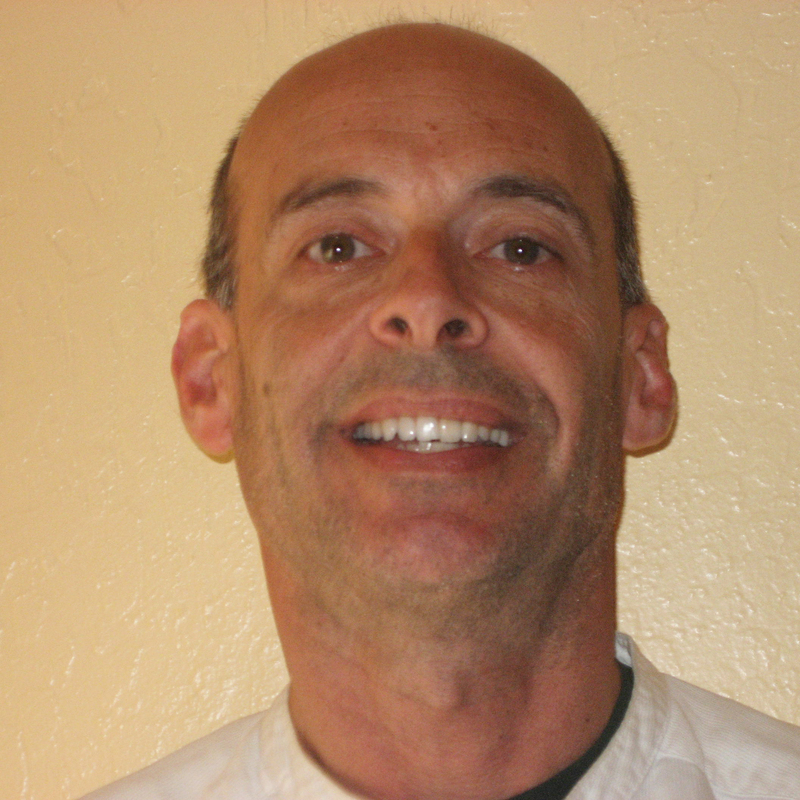 The final push came with the match from Sobel, who has lived in New York for four decades but is a frequent visitor to the Bay Area and began attending services at Sherith Israel in 2012. The synagogue, with its distinctive 373-foot-high dome, was built in 1905 and survived the earthquakes in 1906 and 1989. But after the latter quake, the city of San Francisco tightened its building codes. Sherith Israel needed a retrofit if it was to survive. Planning for the project, which included drilling holes in the masonry walls and adding rebar reinforcement, started in 2000, and fundraising began about four years later. The retrofit was eventually expanded to include solar panels on the roof and the restoration of the synagogue’s stained-glass windows. Before construction kicked off in 2010, the package was expected to cost $12 million. 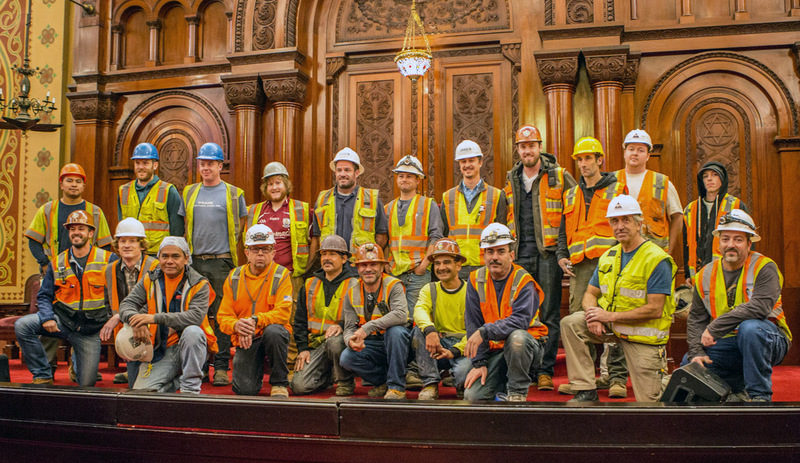 When Rabbi Jessica Graf joined the clergy staff in July 2016, construction was still underway and the shul was a hard-hat zone. On top of that, no one was sure where the rest of the money for the retrofit would come from. Members of the 500-household congregation, which was founded in 1851, donated more than half the money for the project. Another $5 million came from the sale of a building in 2015, and the Koret Foundation contributed $600,000 in the spring of 2016. 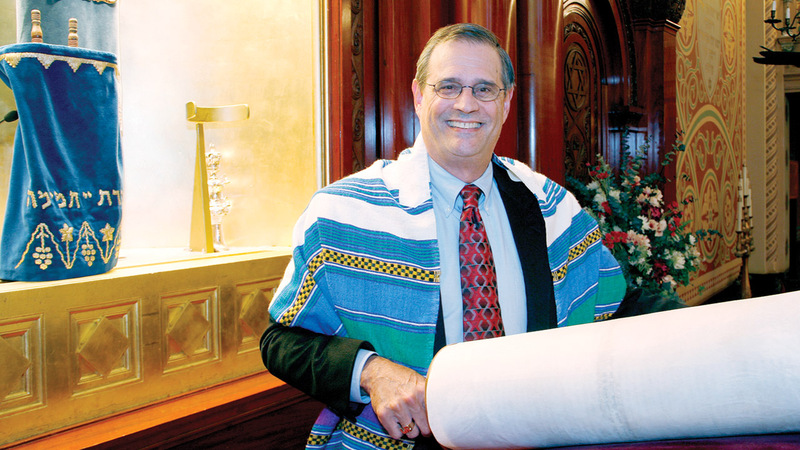 Sobel, who moved east from the Bay Area in 1979 and is currently a vice president of the board at New York’s Congregation Rodeph Sholom, had given $260,000 toward the retrofit in late 2016 as part of a two-for-one match, Etlin said. So he approached her again, and Sobel agreed to contribute half the remaining $750,000 if congregants would match her offer. Contributions ranging from $18 to $50,000 soon added up to $375,000. Graf said that the completion of the fundraising effort means the congregation can now devote resources to youth education and a young families program.